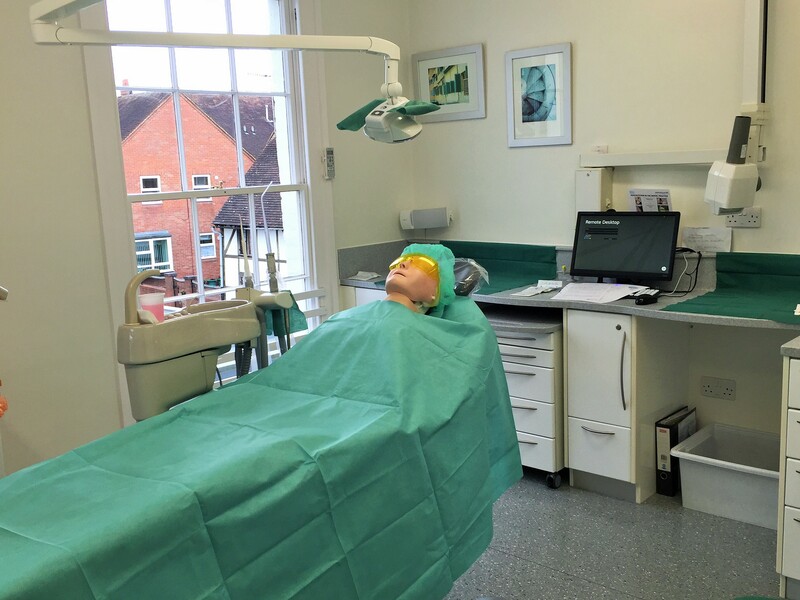 On the 16th April we ran an implant open day, giving people the chance to look around the practice, learn more about dental implants and meet the implant team. Thank you to everyone who joined us,to Hayley from Straumann for all her support and to Oral-B for providing our attendees with goody bags!! If you couldn’t make it, but are interested in finding out more about dental implants, please do give the team a call. Previous Previous post: Congratulations to newly qualified Dental Nurse, Sophie!